they would still have to fill their own glass, and take a sip. Next they’d need to remember how to repeat those steps – day after day after day. The business and practice of loving is hard work. 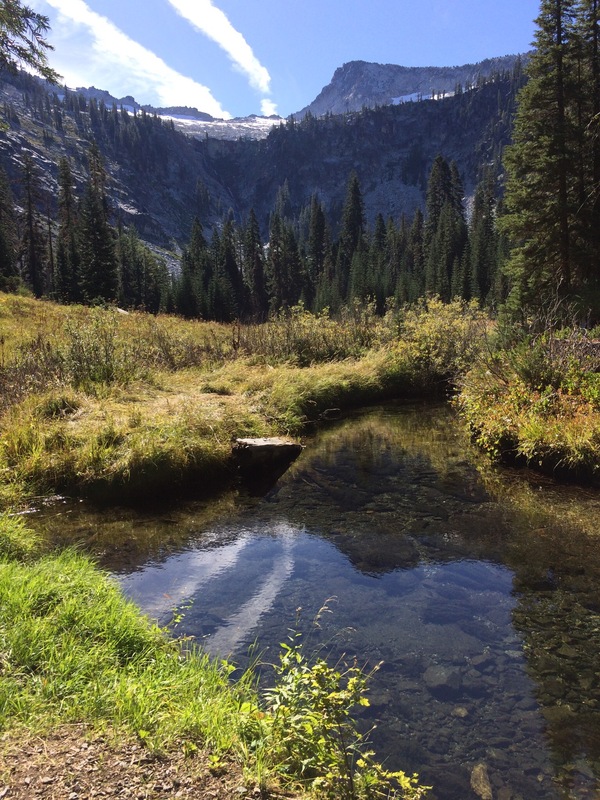 This entry was posted in Poetry (matters), Written by Herself and tagged autumn, CA, Grizzly Meadows, Love, original photography, Original Poetry, September, Trinity Alps. Bookmark the permalink.